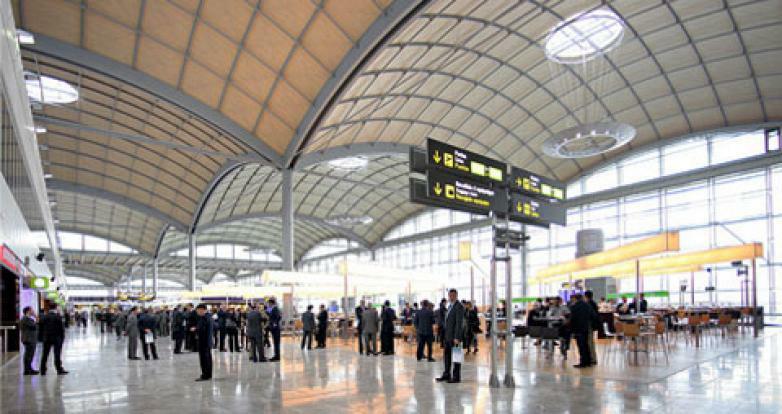 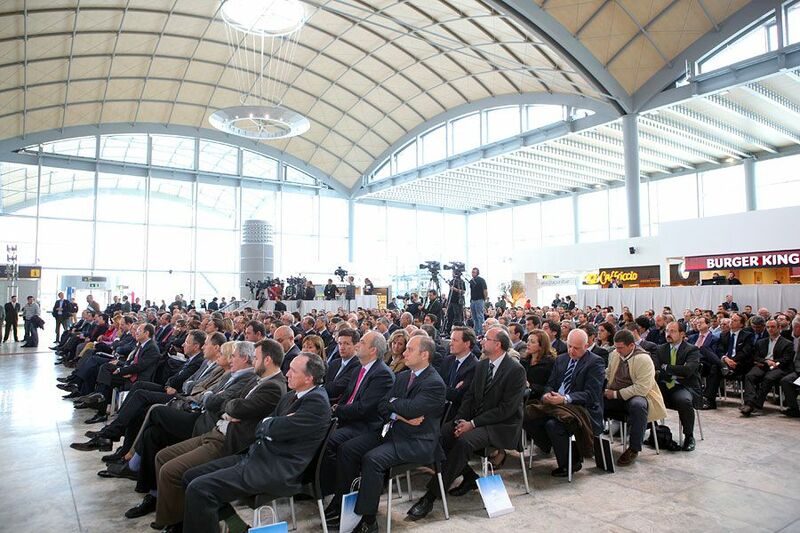 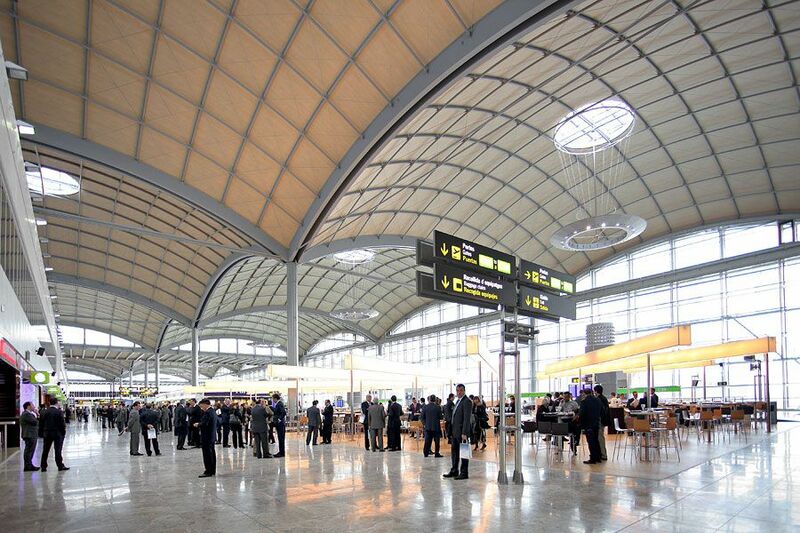 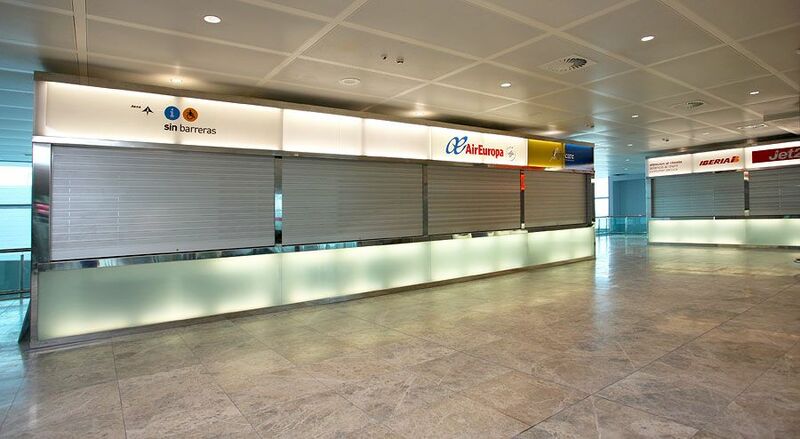 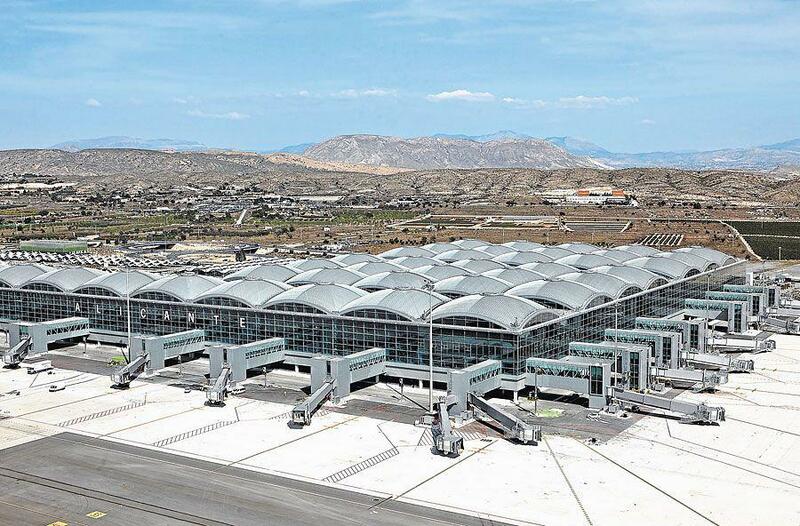 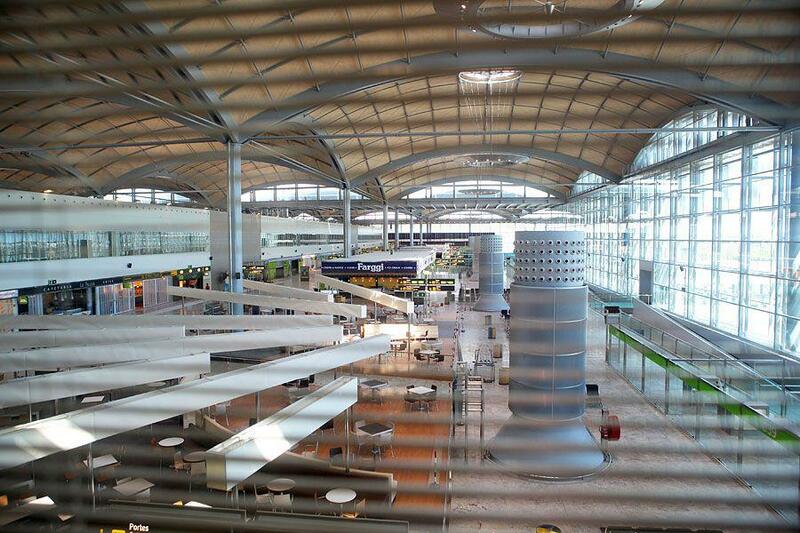 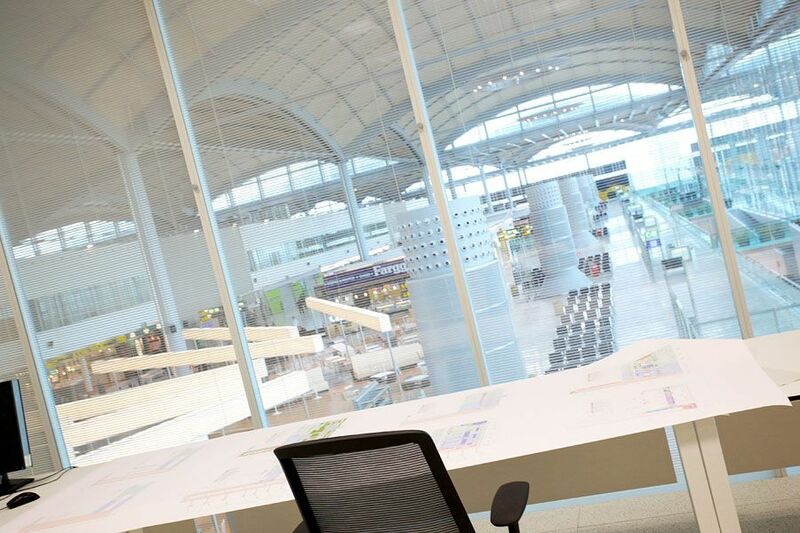 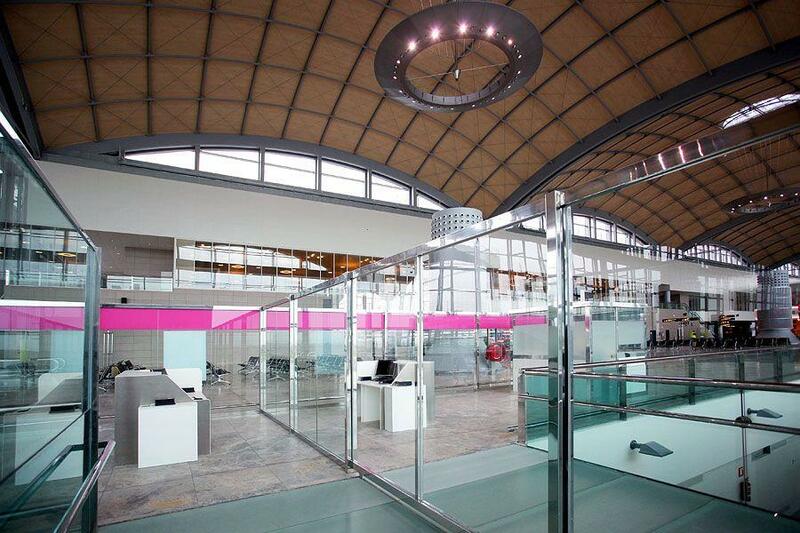 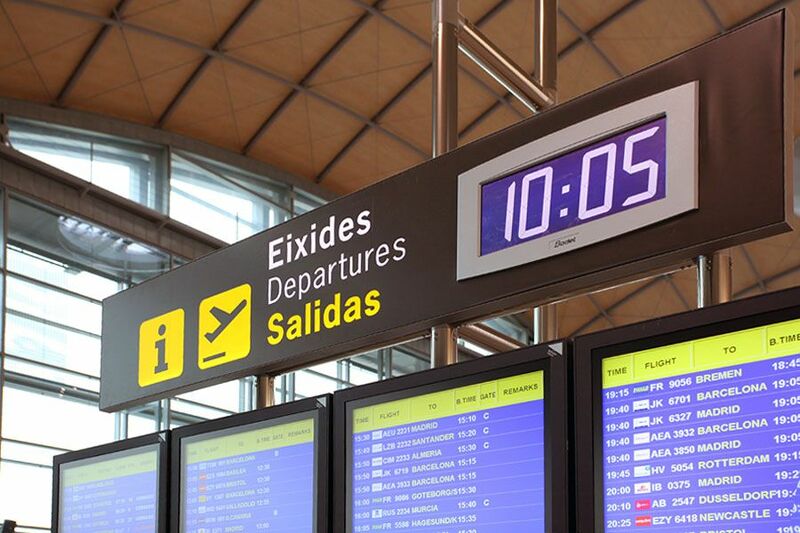 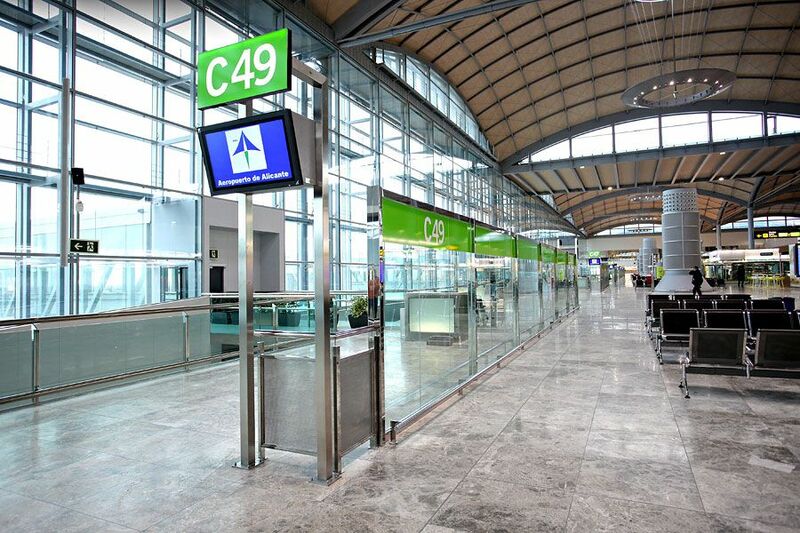 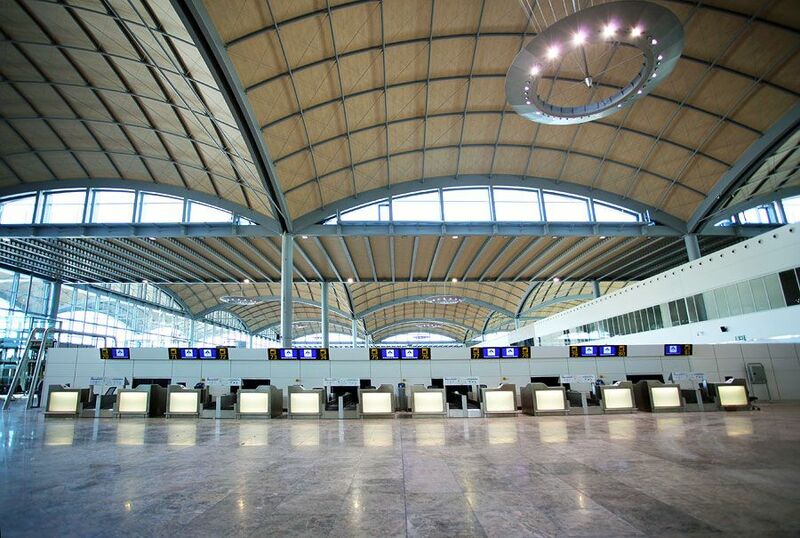 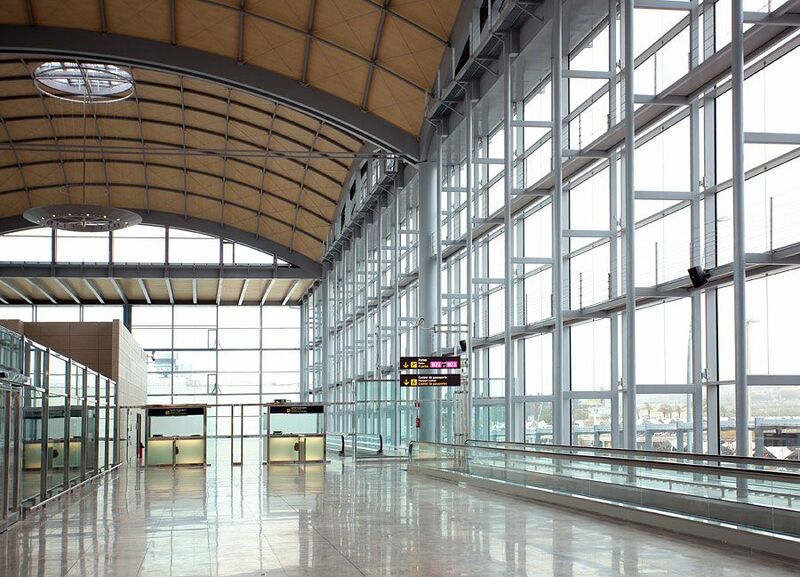 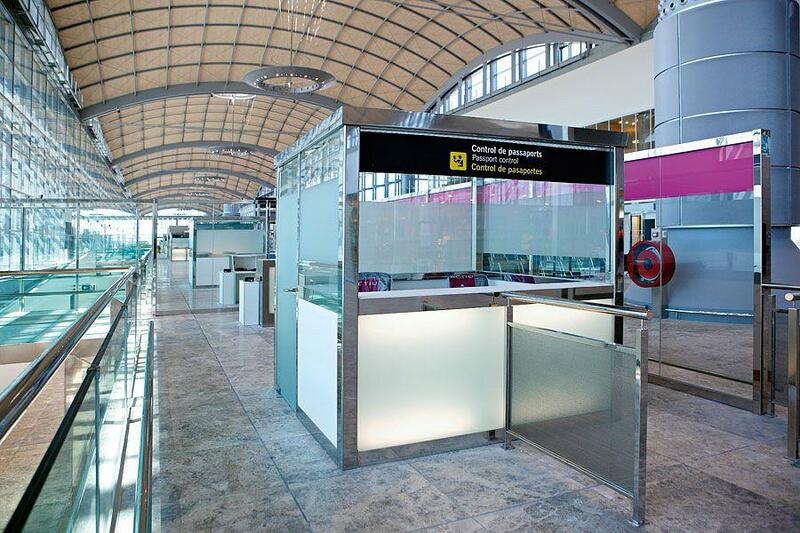 The furnishing of the expansion of Alicante airport has been a challenge for Actiu. 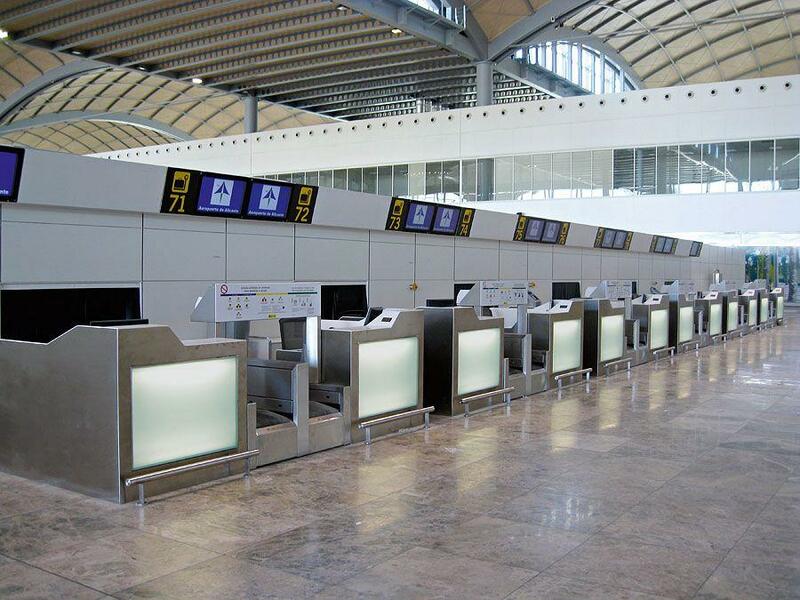 The collaboration of a mayor project between Research and Development, the technical managers at Aena and Alicante airport, has allowed design concepts to evolve for a demanding, continuing transition achieving excellent results in the development of a new concept of check in desks and control, which by its design and necessary materials represent an innovation for the management of the airport. 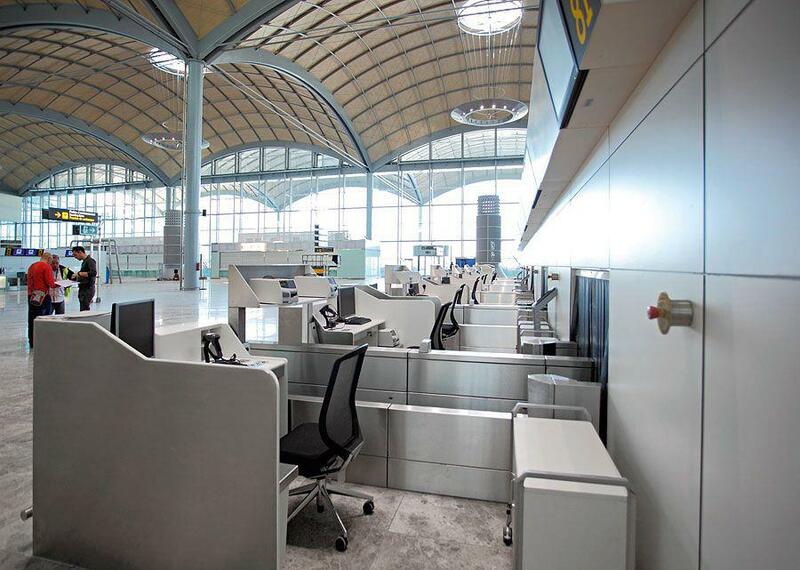 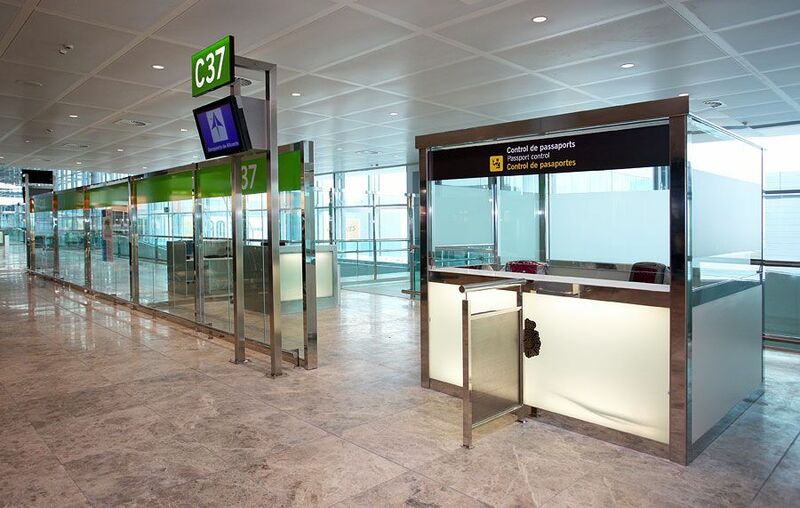 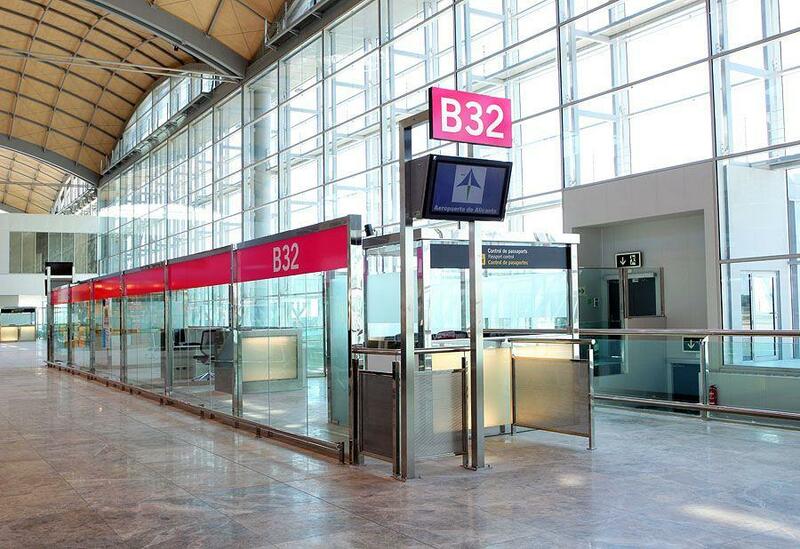 The performance of Actiu has also been in the areas of administration, collective furniture, fences and stands for signs and passport control. 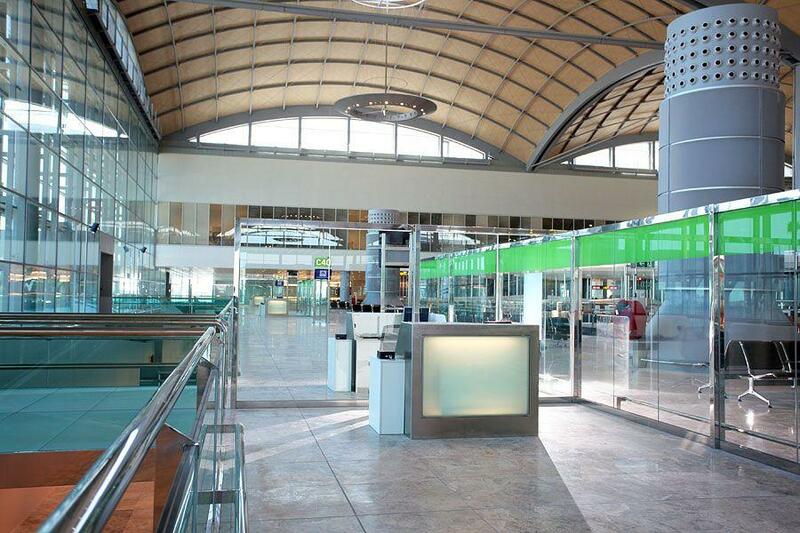 Aena has entrusted Actiu to improve the image and the management of Alicante airport, contributing to maintaining one of the 50 busiest in Europe and one of the most important 5 in Spain. The extension of the new terminal will double capacity and will be able to look after 20 million passengers each year thus providing better infrastructures to promote tourism. 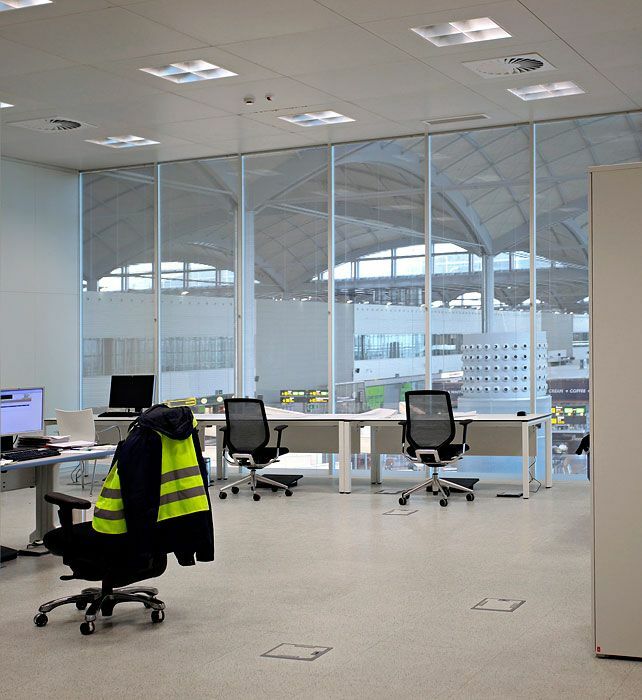 Thanks to the effort in facilities, machinery and the development of new products, Actiu is present in large airport installations. 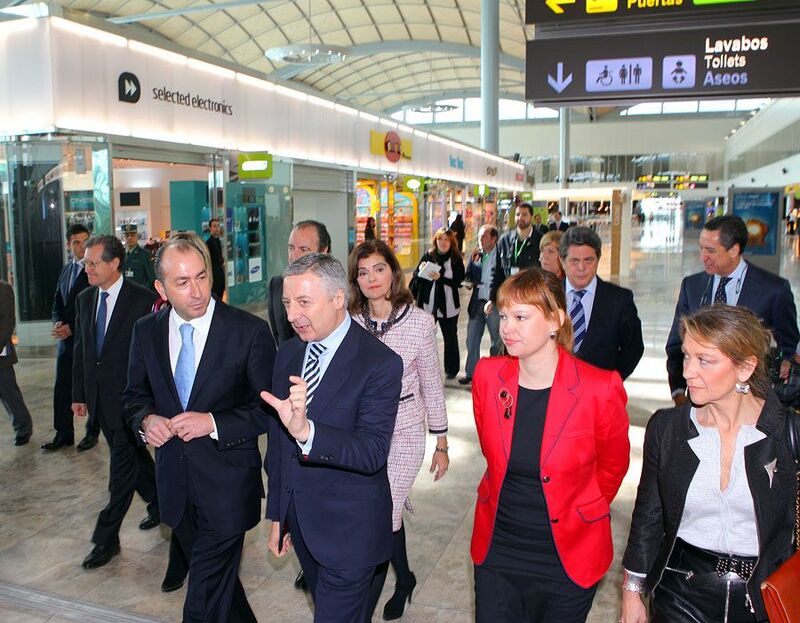 The expansion of Alicante airport, the new terminal L5 at Heathrow, London, Abu Dhabi airport or the airports at Palma, Pamplona and Ibiza are some of the projects that the company has carried out in high transition.